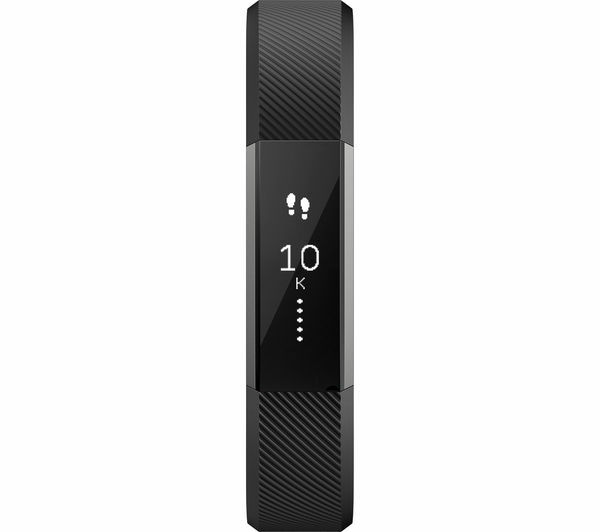 Motivating you throughout the day, the Fitbit Alta is a customisable fitness tracker made to fit your wrist and personal style. 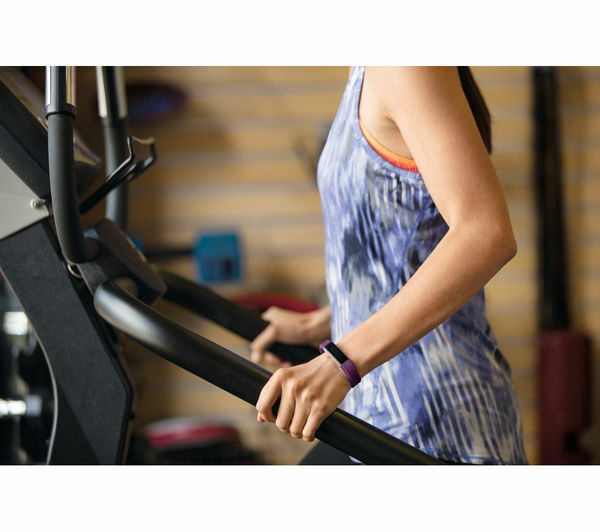 Activity monitoring and workout credits inspire you to stay in shape. View your fitness stats at any time on your Fitbit's clear OLED screen – it tracks steps, distance, calories burned and active minutes so you know how you're doing. Alta gives you little reminders to keep mobile throughout the day. Go for mini-goals like making 250 steps per hour – the fitness band help you celebrate each milestone with congratulatory messages. Using the Fitbit app for iOS, Android and Windows Phone, you can easily measure your progress and any trends in your activities via its intuitive dashboard. Alta syncs to your computer and more than 200 smartphones, automatically and wirelessly. Check your progress and connect with friends on any platform. The Fitbit app offers free online and mobile tools, including goal setting, food logging and workout summaries. Clear charts display your progress, goal progress notifications and milestone updates keep you inspired, and there's a leaderboard where you can connect with friends to compete in Fitbit challenges. 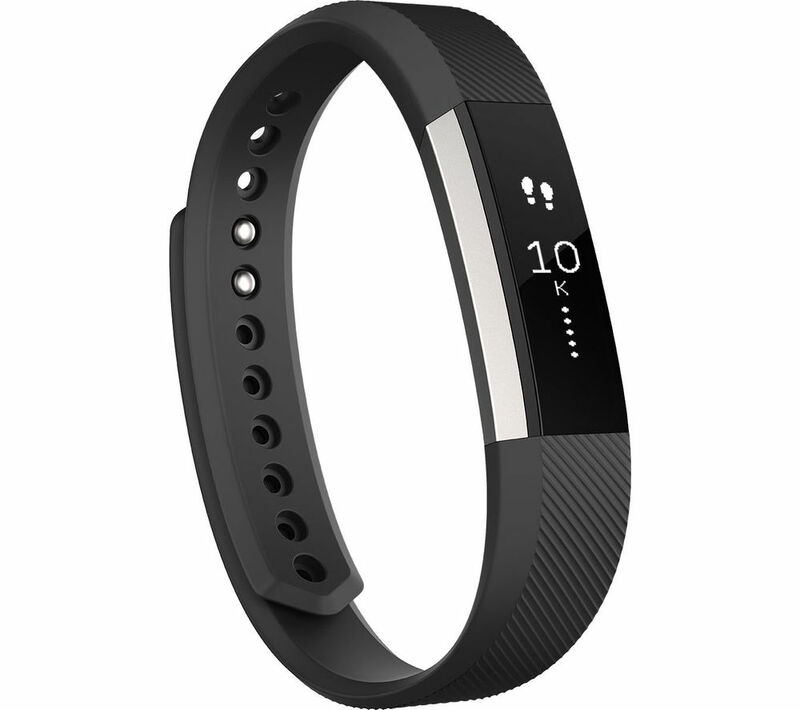 The Fitbit Alta offers a new SmartTrack feature that automatically senses when you've started exercising, conveniently making a record of the activity on your Fitbit dashboard. This lets you keep tabs on workouts you do, such as cycling, running or elliptical activities. You won't even need to press any buttons to access the information, and it will count as a credit towards your exercise target for the week. You'll be able to see how well you're sleeping each night with the Alta's automatic sleep tracking. The information syncs wirelessly with the Fitbit dashboard so you can easily gauge your sleep patterns. A silent vibrating alarm gives you a calmer way to wake up in the morning. For easier use, your Fitbit Alta offers a clear OLED tap display access to stats, time and smartphone notifications. You can configure it horizontally or vertically to suit the way you prefer to look at things, and the clock face can be customised to your tastes too. You can also receive call, calendar and text notifications on the Fitbit's display, meaning you won't have to constantly reach for your phone – stay focused on being active. Get motivated with the Fitbit Alta.